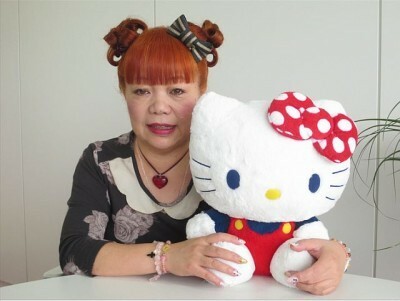 Hello Kitty’s 40th anniversary has been targeting fans all around the world, with a variety of new events and releases throughout the world. 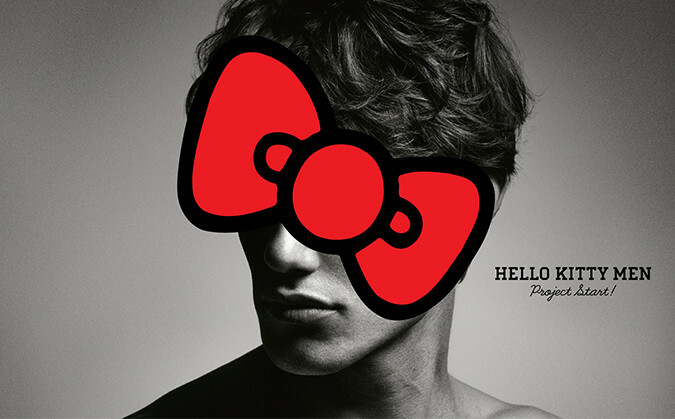 Sanrio’s next step takes aim at often-overlooked adult male Hello Kitty fans with their new HELLO KITTY MEN project! This new project includes the conception of a brand-new male-focused brand of merchandise, and hopes to tackle the notion that Hello Kitty is a franchise solely for female fans. The first step in the new HELLO KITTY MEN project is a collaboration event with Japanese department store Hankyu Men’s Tokyo, which opened its doors earlier today, and will feature unique t-shirt designs as well as a featuring a panel hosted by Yuko Yamaguchi, known as the designer of Hello Kitty! This event will stay at the Hankyu Men’s Tokyo location unil September 16th, with more HELLO KITTY MEN projects planned for the future.